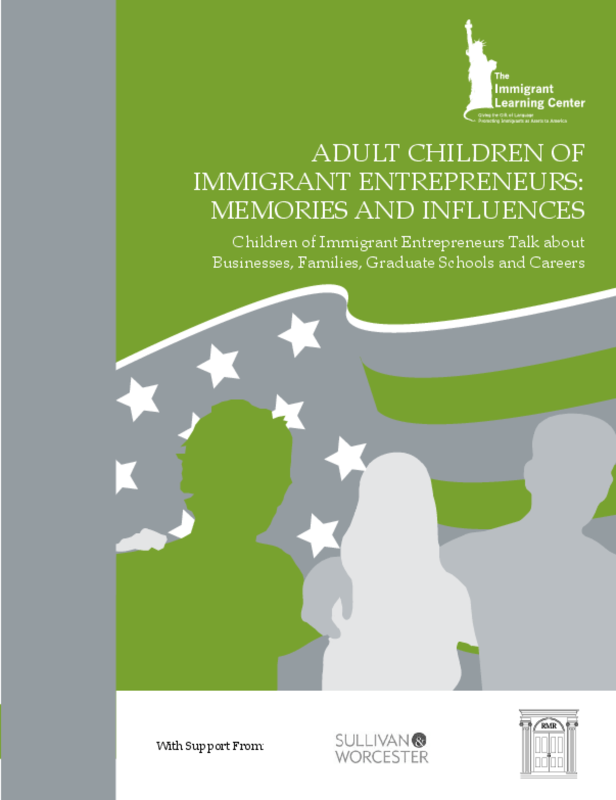 Probing the changing makeup of American college campuses, this report by the Public Education Institute at The Immigrant Learning Center, Inc. of Malden, MA, offers unparalleled insight into the journeys of today's graduate students born to immigrant entrepreneur parents. Reit Management and Research, LLC. Copyright 2011 Immigrant Learning Center, Inc.. All rights reserved. Copyright holder(s) Immigrant Learning Center, Inc.